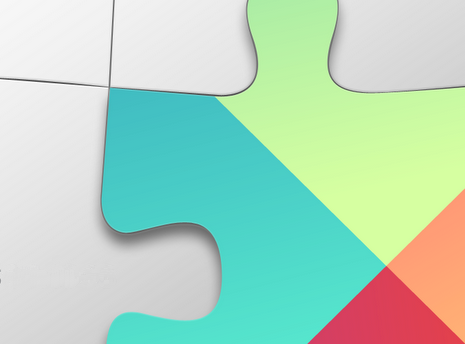 Google Play Services 5 Brings Wearable Support, Play Games Improvements, and More! Google talked about plenty of its popular products and services at the I/O 2014 opening keynote earlier today. Most notably, we caught a few first glimpses of Android L, its revamped UI, and its new permissions system. However, the platform’s progress isn’t limited to those with devices set to run the Android L developer preview. Rather, Google Play Services brings many key APIs and software advancements to users, regardless of target device platform version. Wallet — Build a “Save to Wallet” button for offers directly into your app; use geo-fenced in-store notifications to prompt the user to show and scan digital cards. Split tender allows payment to be split between Wallet Balance and a credit/debit card in Google Wallet. Dynamic Security Provider — Offers an alternative to the platform’s secure networking APIs that can be updated more frequently, for faster delivery of security patches. The rollout is scheduled to begin today and continue over the course of the next few days. Head over to the Android Developers Blog to learn more. And as always, we’ll be sure to share the APKs as soon as they’re available.